Background (Courtesy: Envirotrends) : India is one (1) of the indentified mega diverse countries rich in biodiversity. With only 2.4 % of the earth’s land area, India accounts for 7-8 % of the recorded species of the world. India is also rich in associated traditional Knowledge, which is both coded as in ancient texts of India systems of medicines such as Ayurveda, Unani and Sidha, and also non-coded, as it exists in oral undocumented traditions. 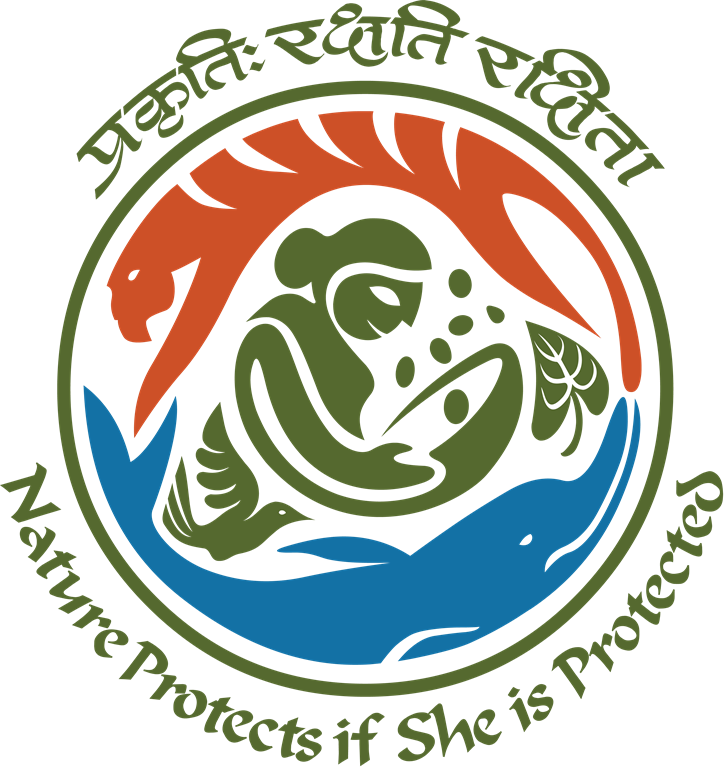 The National Biodiversity Authority (NBA) was established in 2003 to implement India’s Biological Diversity Act 2002 to perform facilitative, regulatory and advisory function for the Government of India (GOI) on issues of conservation, sustainable use of biological resource and fair and equitable sharing of benefits arising out of the use of biological resource. The Biological Diversity Act 2002 mandates implementation of the Act through decentralized system with the NBA focusing on advising the Central Government on matters relating to the conservation of biodiversity, sustainable use of its components and equitable sharing of benefits arising out of the utilization of biological resource; and advising the State Government in the selection of area of biodiversity importance. India is also a Party to the Convention on Biological Diversity (CBD) which is one(1) of the agreements adopted during the Rio Earth Summit held in 1992 whose objectives relates to Access and Benefit Sharing(ABS), which refers to the way in which genetic resources may be accessed, and benefit resulting from their use shared by users with countries that provide them. Further, the Nagoya Protocol as Access to Genetic Resources and the Fair and Equitable Sharing of Benefit Arising from their Utilization (ABS) to the Convention on Biological Diversity was also signed by India on 11th May 2011 that provides a transparent legal framework for the effective implementation of one (1) of the three (3) objectives of the CBD: the fair and equitable sharing of benefits arising out of the utilization of genetic resources. Now, the NBA, GOI, in exercise of the powers conferred by Section 64 read with Sub-section(1) of Section 18 and Sub-section(4) of Section 21 of the Biological Diversity Act 2002(said Act), and in pursuance of the Nagoya Protocol on access to genetic resources and the fair and equitable sharing of benefits arising from their utilization to the CBD dated the 29th October 2010, through Notification# G.S.R. 827 dated 21st November 2014, hereby makes the following Regulations, namely ‘Guidelines on Access to Biological Resources and Associated Knowledge and Benefits Sharing Regulation 2014’. They shall come into force on the date of their publication in the Official Gazette.